National Student Association of Medical Research (NSAMR) is a non-profit, non-governmental and non-partisan student-led organisation representing an association of medical research societies nationally. The National Student Association for Medical Research (NSAMR) is currently seeking highly motivated UK medical students from all years to serve as Local Ambassadors in 2018/2019. 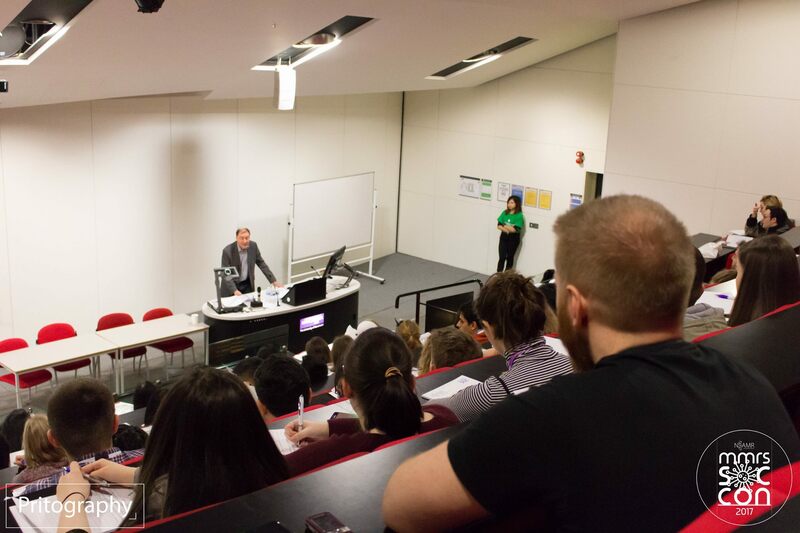 The annual National Student Association of Medical Research conference is being held in Leeds on the 26th January 2019 and is now accepting abstract submissions. We're glad to announce that the Journal of the Student Association of Medical Research, has published its first issue! JSAMR is a high quality, open access, online only journal that is authored, reviewed, and edited by medical students. A little bit about what we have achieved.